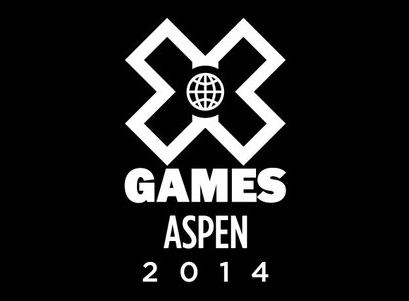 The Winter X Games are back in Aspen and Buttermilk Mountain for 2014. The world's premier ski, snowboard and snowmobile athletes will all get together starting today, Thursday, January 23 through the weekend, vying to land the biggest tricks in search of gold. Big news is that Shaun White, after not planning to participate, then planning to participate, is NOT going to participate in these games. Instead, he's taking the games off to focus on the upcoming Sochi Olympics. It's always tough to know that a sport's best competitor is sitting out, but the dude has been competing at the X Games since he was 13! Best of luck to Shaun in defending his gold on the snowboard halfpipe in Sochi.